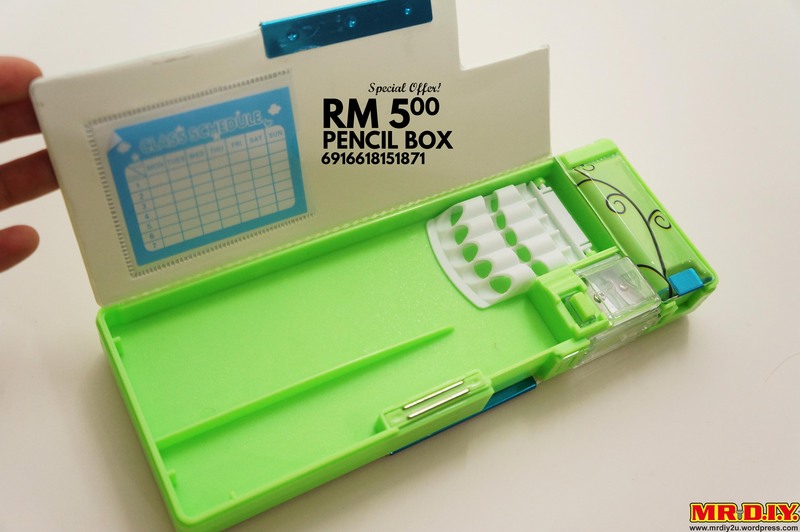 If you’re from the 80’s or 90’s these are some of the stationery that’s cute and functional which are not new to you! 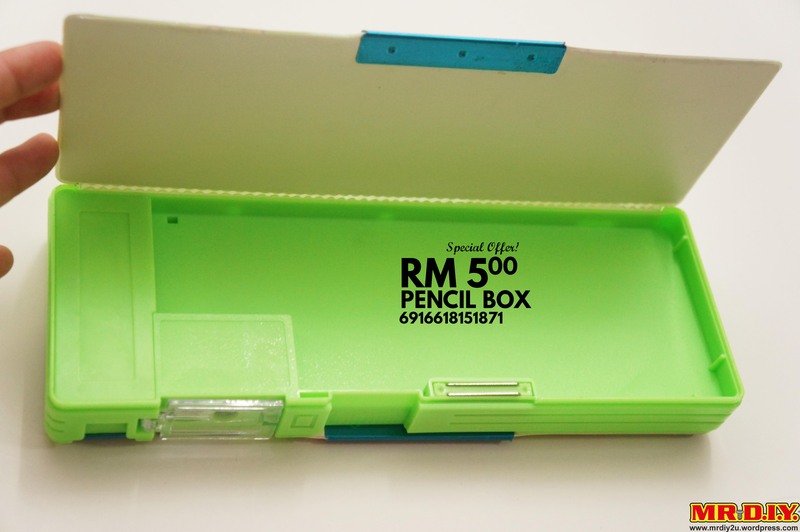 Remember using this back in school for Pendidikan Seni? 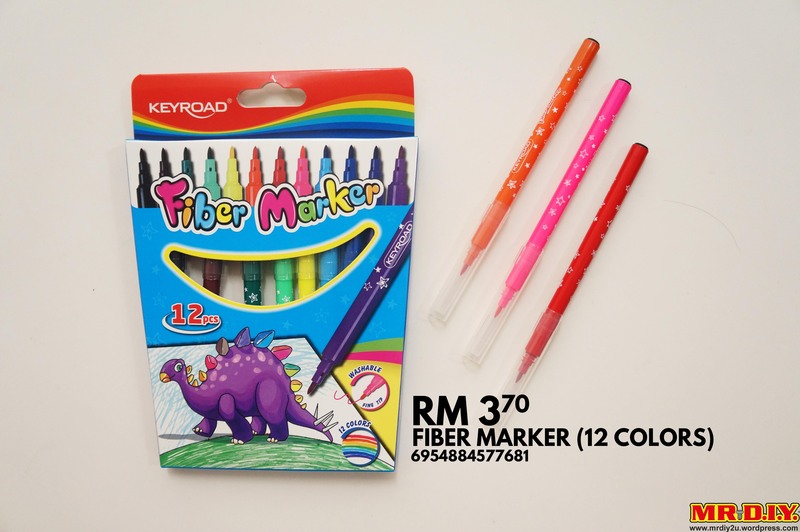 Get it for your little ones so that they can explore their own creativity in art, just as you did back then! We reckon that this makes the perfect gift for the little one on his or her first day of school! We love the cute characters featured. 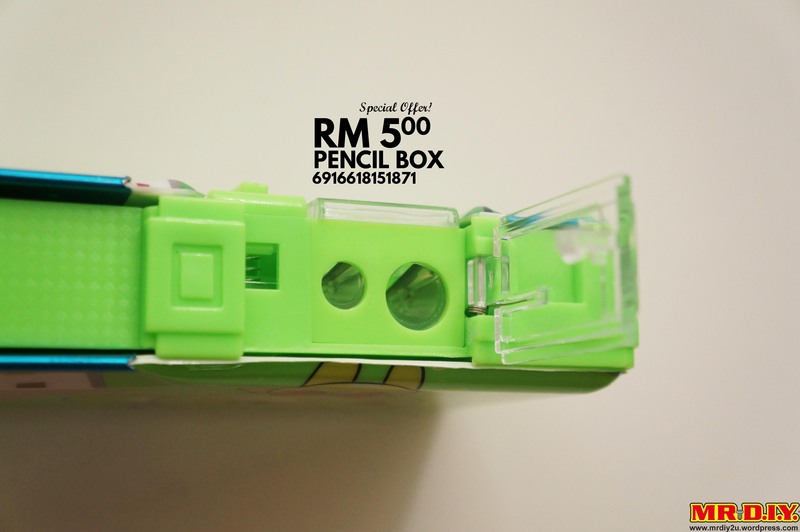 Don’t let the simple appearance of this pencil box fool you because it really it’s like a Transformer. 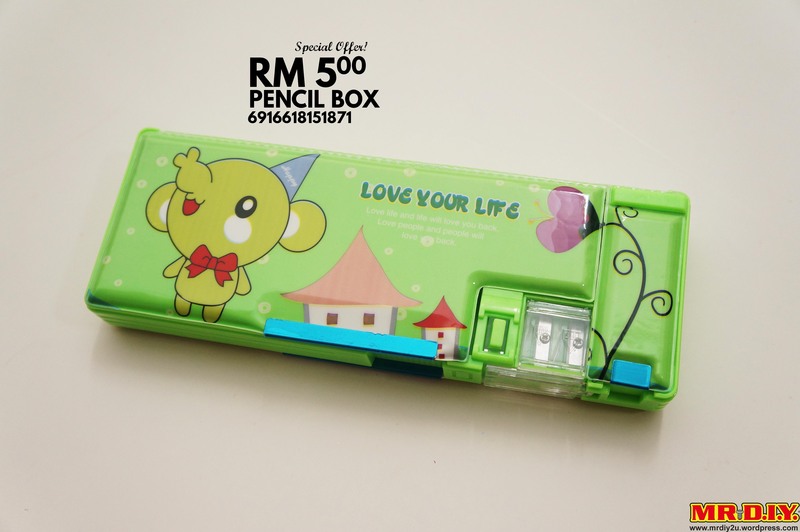 This pencil box comes with plenty of functional compartments, even 2 sized sharpener attached for convenience. 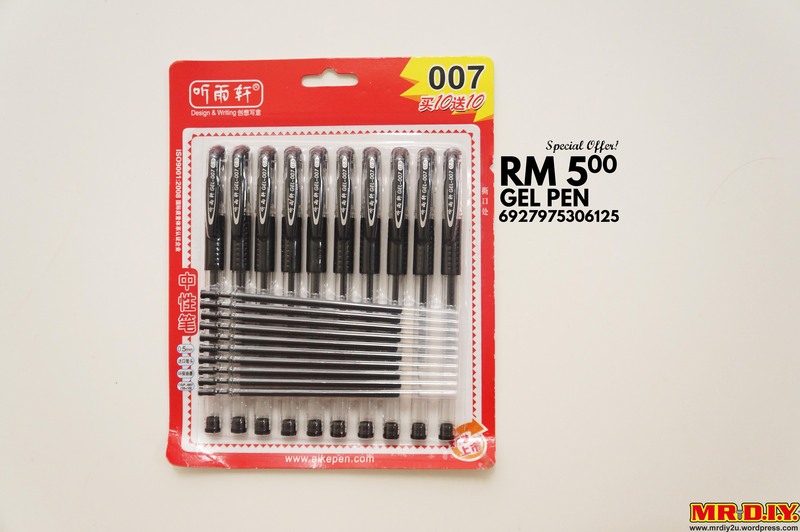 If you regularly buy stationery, you’d know that gel pens aren’t cheap so getting 10 PLUS refills for only RM5 is definitely a steal! Painting may be a lot of fun for kids but cleaning up definitely isn’t fun for parents. 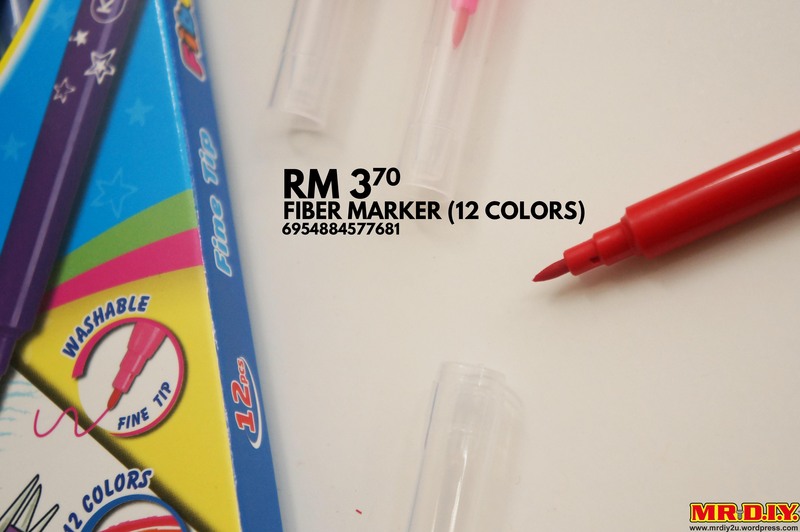 A good solution would be marker pens, especially washable ones such as these in case they accidentally stain clothes or furniture. A must have for fans of arts and craft! Taking down notes is so fun with notebooks like these! Little girls would love this and certainly adults too who’d like to carry around some fun. 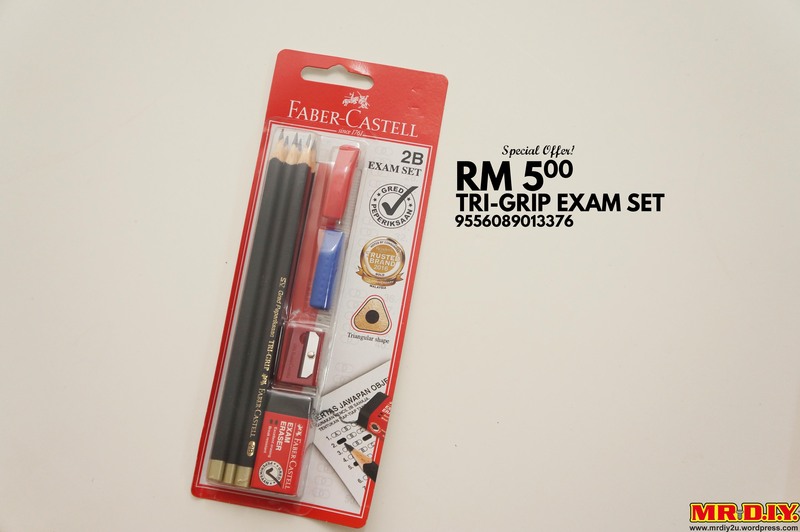 Year end exams are approaching really soon so this would definitely come in handy for students! 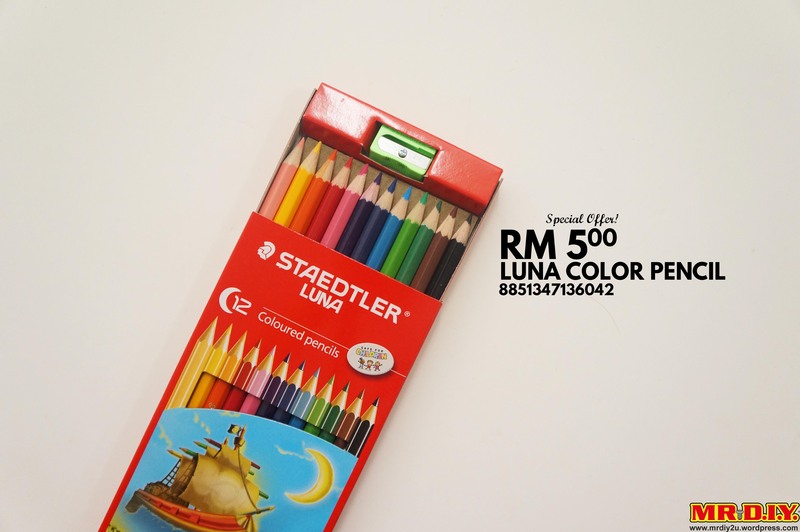 If you have little ones then you’d know how easy it is for colour pencils to get lost or break easily. Now’s a good time to stock up on them since they’ll be used for many years. 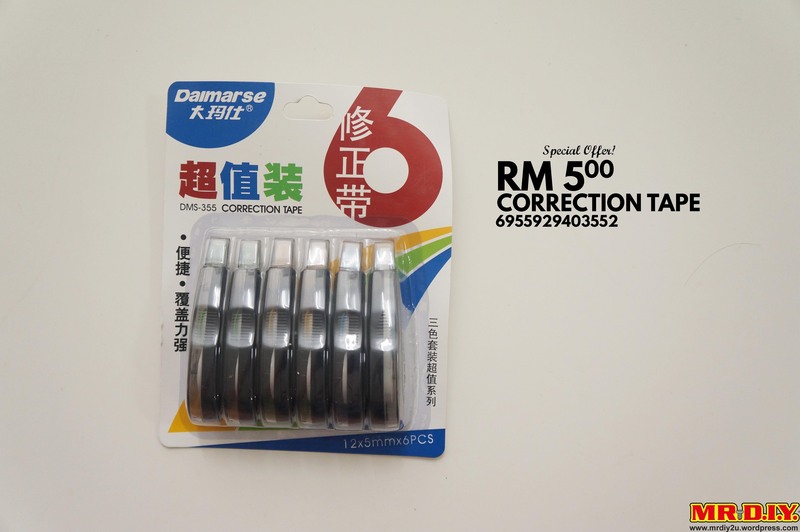 No more worries about mistakes when you have handy correction tape around. 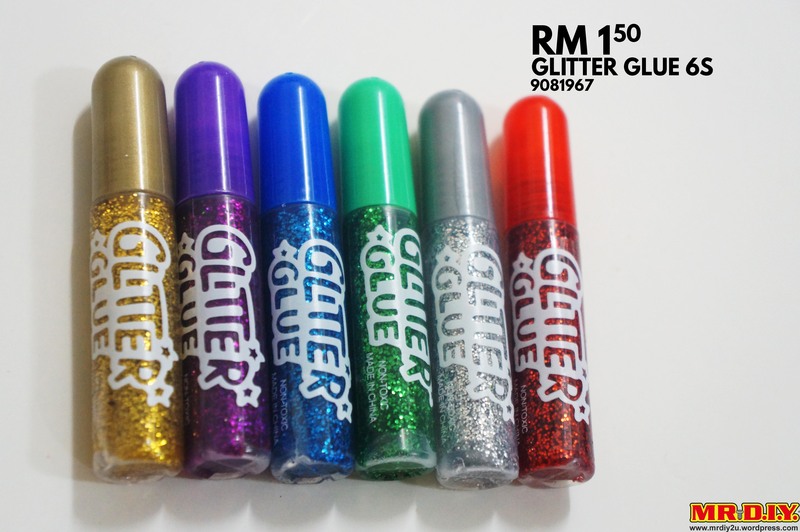 With 6 in a package, this is definitely value for money! 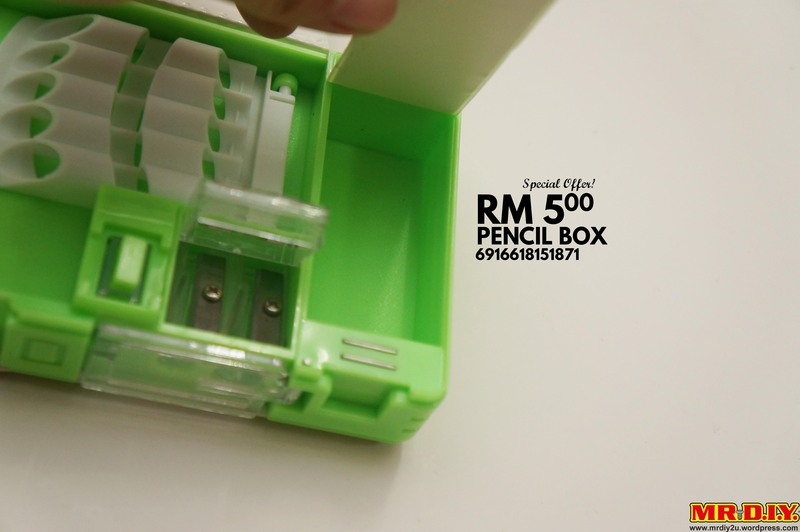 Found any other stationery at RM5 and below? Let us know in the comment section below! 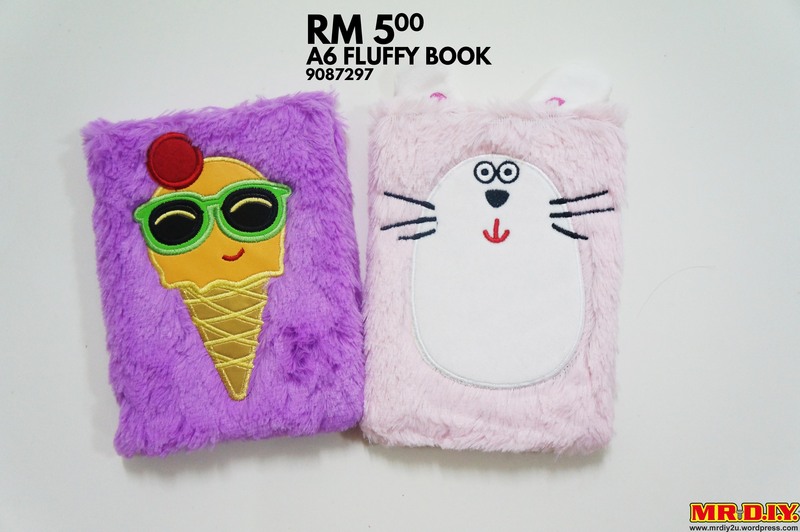 This entry was posted on November 4, 2016 by claudiacyy in Arts & Craft, MRDIY, Office, Sale, Stationaries, stationery and tagged mrdiy, Promotion, RM5, Sale, stationery, supersaver, value.